JP Musical Instrument's first collaboration was with Smith-Watkins. The name Smith-Watkins conjures up like no other a true sense of tradition and pedigree when it comes to brass instrument manufacture. Combining forces in 2008 to create the JP Smith-Watkins range of trumpets and cornets, we have drawn on the extensive history of the Smith-Watkins brand and worked closely with Dr Richard Smith, to create instruments that perform far beyond what is expected for their price bracket. 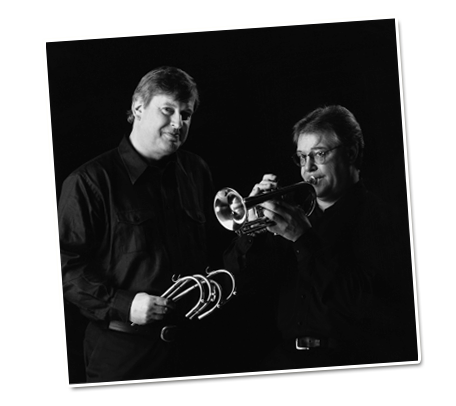 Derek Watkins (pictured right), known as “Mr Lead” to many that knew him had an international reputation as one of the best all-round trumpet players, making a particular specialty of the ‘Super C’. Alongside Derek, Dr Richard Smith, (left) previously chief designer and technical manager at Boosey & Hawkes has worked to create a series of trumpets, cornets, flugel horns and tenor horns that have shown to perform at the highest level. 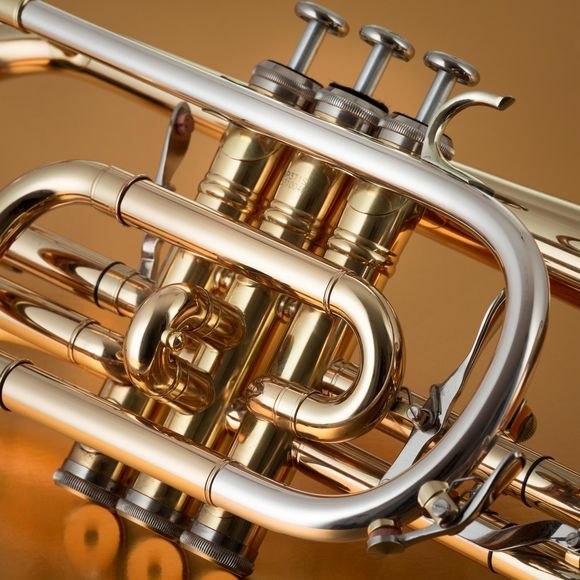 In the last decade Smith–Watkins have become contractors to the Ministry of Defence and have designed, made and supplied specialist brass instruments to most of the British military bands. Their fanfare trumpets have been seen in spectacular form at a variety of prominent public occasions, including heralding the beginning and end of the Grand National (the world famous horse race held annually in Britain), the wedding of the Duke & Duchess of Cambridge in 2011, ceremonies to mark the Queen’s Diamond Jubilee in 2012, the opening of the London 2012 Olympics and the wedding of Prince Harry and Meghan Markle in 2018. 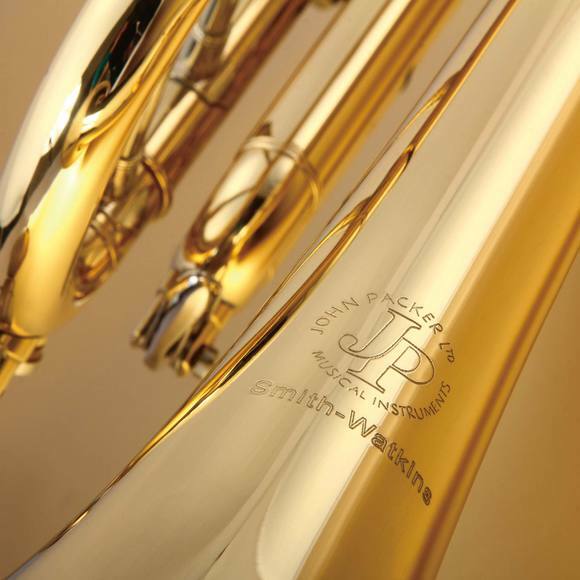 All JP Smith-Watkins instruments feature an exclusively designed Smith-Watkins leadpipe and benefit from a wealth of fine-tuning due to the expansive knowledge of Dr Richard Smith and his team. 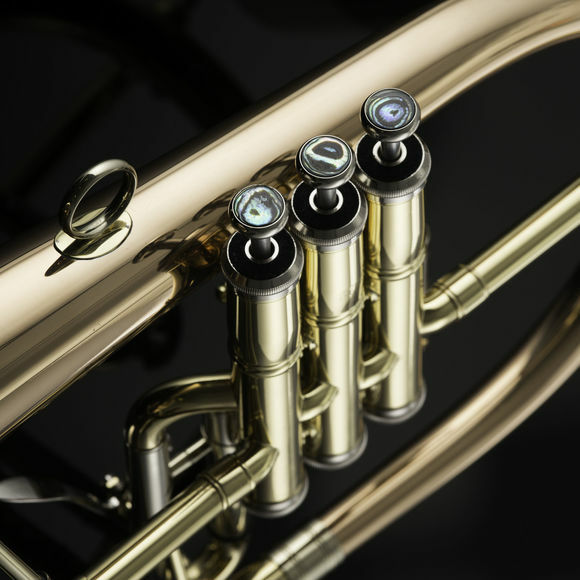 The range includes a series of trumpets, cornets & flugel horn, with always more exciting projects in the pipeline. "Frankly, at this price, this instrument is amazing value.  Packer's intention in bringing higher quality and performance to the market place at accessible prices had certainly been achieved... This trumpet is without doubt capable of professional performance, but priced to be accessible to players doing the higher ABRSM grade exams. Great combination!"